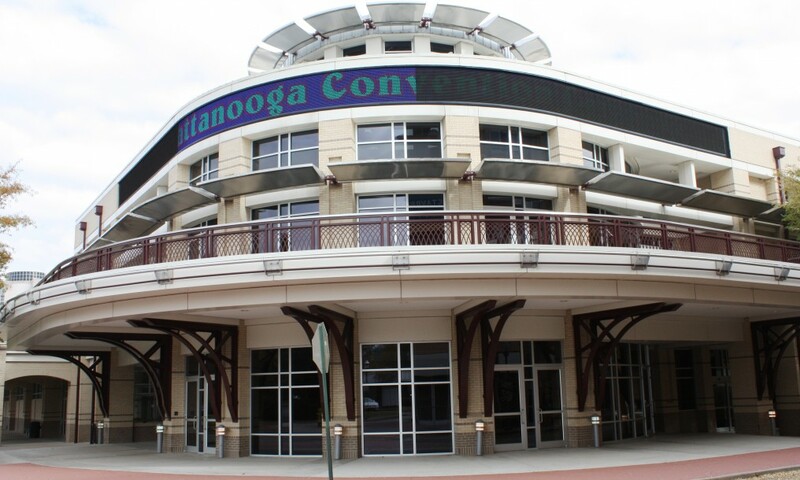 Chattanooga Convention and Trade Center | Campbell & Associates, Inc.
C&A provided full MEP&FP design services for this project. 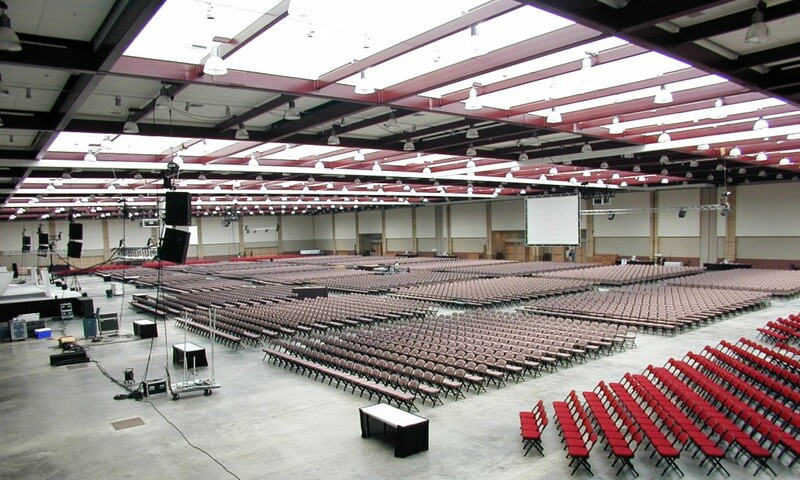 The Convention & Trade Center encompasses 185,000 SF of total space. 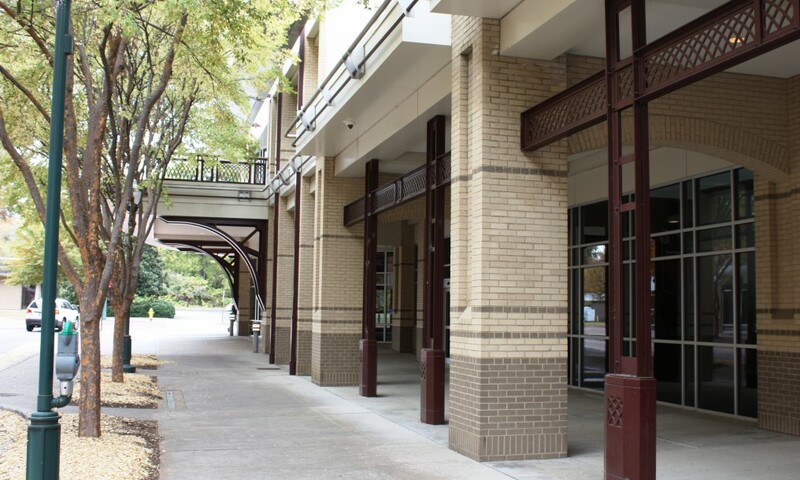 Natural day-lighting, a central energy plant, and high-efficiency MEP systems are found throughout the facility. Architectural design by DH&W Architects.